The exhilaration of exploring the world by river is even more meaningful when you find special moments alongside your family or those who share your passions. 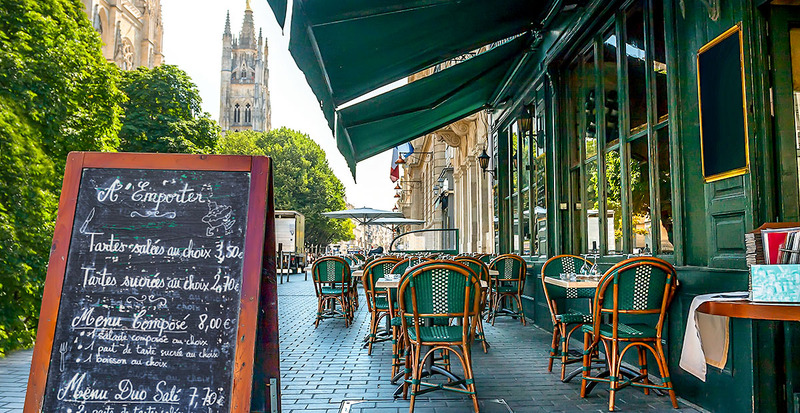 Perhaps it’s comparing tasting notes as you savor a Grand Cru on vineyard grounds; or raising a toast to your favorite memories of the day as Europe’s jewels float by; or the thrill of checking off items from a bucket list you created together. 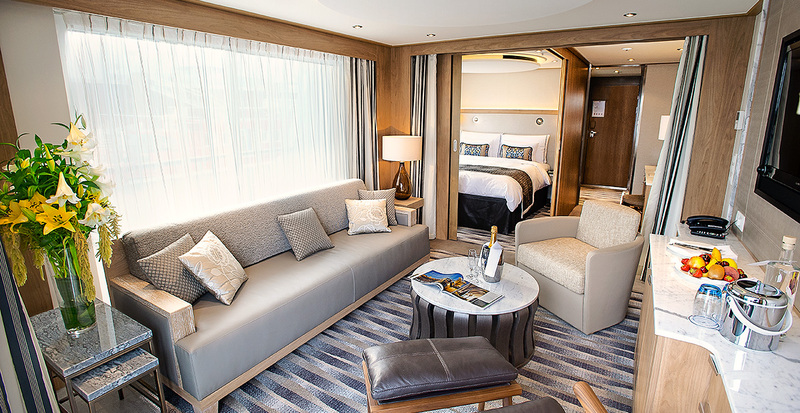 Working with Viking River Cruises, we’ll create your perfectly tailored voyage for a romantic sojourn, a much-needed family escape or a celebrated reunion of lifelong friends. 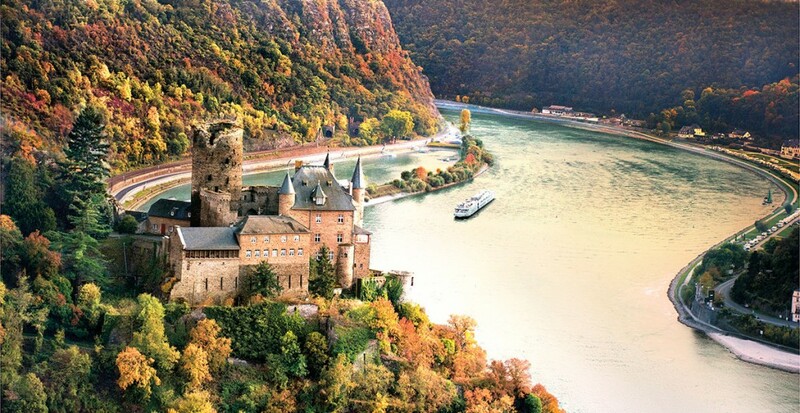 The ultimate value in your river cruise comes from the memories and time spent with your loved ones or newfound friends. 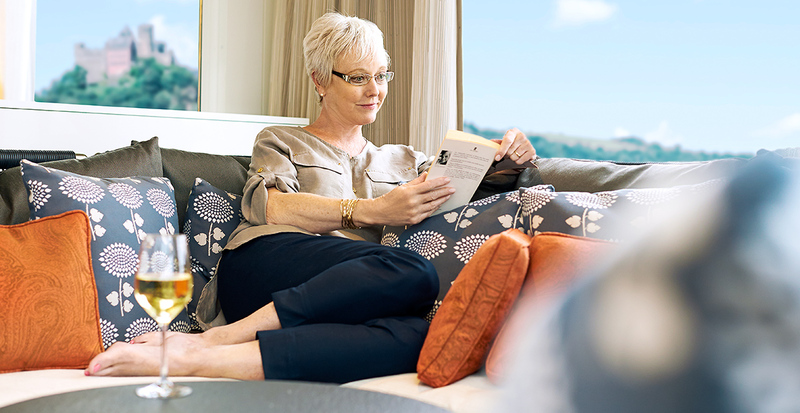 When you travel with Viking, just about everything — Wi-Fi, onboard meals, lectures, concierge service, accommodations, shore excursions and more — is included and arranged ahead of time. So all you have to do is enjoy the company of those around you while traveling to the heart of some of the world’s greatest cities. There is nothing quite like gliding by river from charming city to scenic town, seeing the world’s most revered attractions up close. Whether you are traveling among UNESCO World Heritage sites or receiving privileged access to museums and private collections, we’ll connect you to the destination and voyage that fulfills your group’s travel checklist while onboard experts share insight into the historic moments and the culture that shape each region. From the moment you set foot on shore, you’re surrounded by the sights, smells and flavors of the local culture. 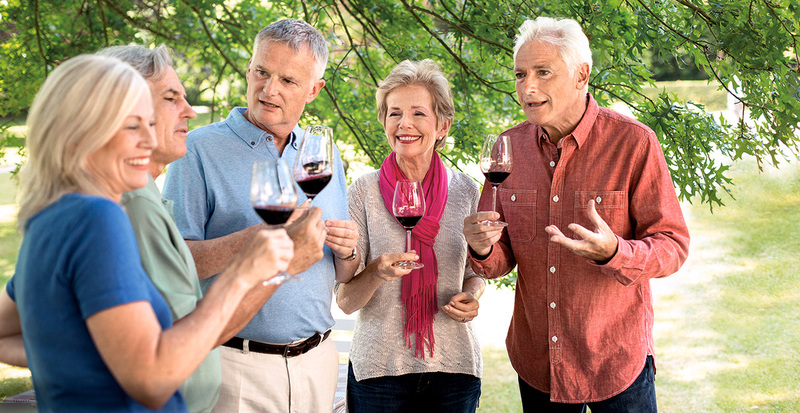 Find newfound friends as you learn the secret of making port wine in the heart of Portugal’s Douro River Valley, and join your companions to stroll among France’s beloved food markets and chat with local fromagers in village cheese shops. Engage your senses and open a window to the traditions and essence of a place. Viking's highly trained chefs are passionate about food and committed to providing an enriching culinary experience, included in your journey, whether you’re savoring local specialties or American classics. 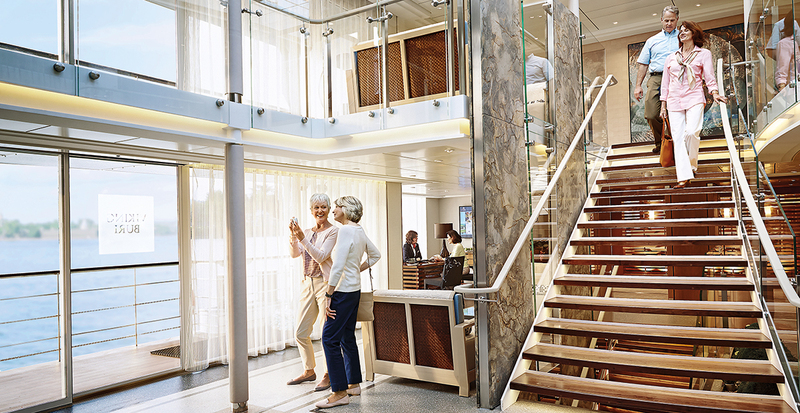 And their ships’ dining areas are the ideal setting for hospitable, attentive and personalized service. Viking's included shore excursions provide the perfect overview of the must-see cultural and historic highlights, with some delightful surprises. 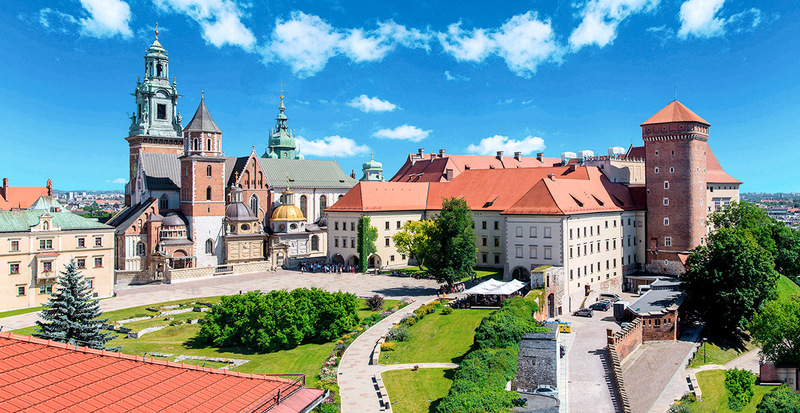 Wander the UNESCO-inscribed Old Town of Kraków, where Europe’s largest market square is framed by medieval structures and the magnificent Wawel Castle. Then, sail to Warsaw where stories of the city’s tumultuous past echo among carefully reconstructed buildings. It's sharing these cultural touch points that unites travelers of every background. Let us arrange privileged after-hours access to The Hermitage in St. Petersburg, bringing you into famed halls to explore priceless artifacts, along with an exclusive visit into the museum’s highly secured closed-door vaults. 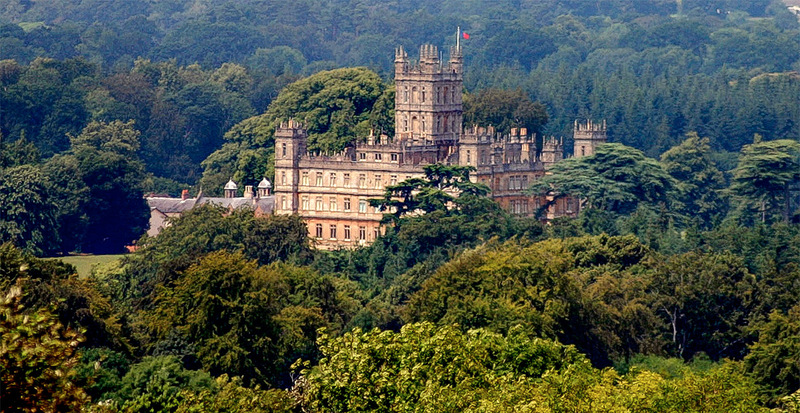 Fans of "Downton Abbey" will thrill over the chance to explore England’s Highclere Castle, the real-life inspiration for the beloved show, where a champagne greeting is followed by a private tour. Discover China’s key highlights on this remarkable 13-night journey. Cruise the legendary Yangtze through the scenic Three Gorges and wildly beautiful Lesser Three Gorges. 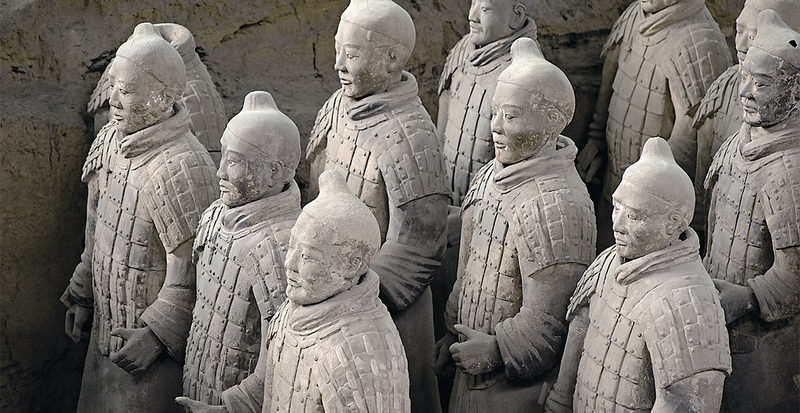 Visit cosmopolitan Shanghai and encounter thousands of Terra Cotta Warriors at Xian. In Beijing, explore imperial treasures like the Forbidden City and the Great Wall, and walk through historic Tiananmen Square, the world’s largest public venue. VIKING HAS FINE-TUNED THE ART OF EXPLORING THE WORLD in understated elegance. Viking’s ships have been thoughtfully engineered by experienced nautical architects to help you connect with your destination in every way. Graceful rooms were designed for your comfort and serenity, and light-filled spaces inspire and refresh you throughout your journey. No matter who your chosen travel companions are, we’ll enhance your voyage of exploration by selecting the perfect ship. 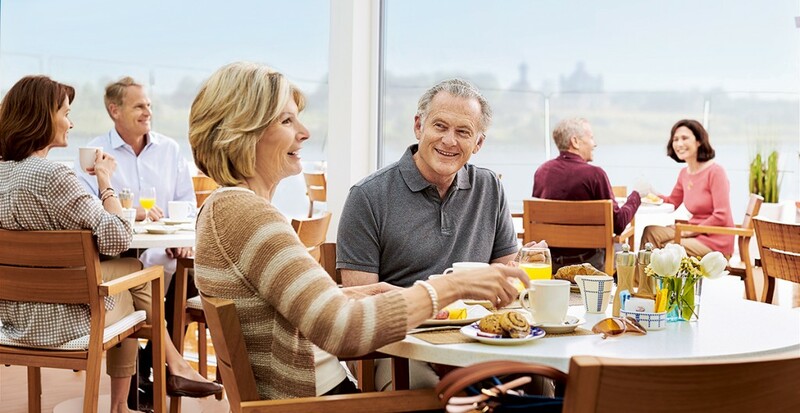 Bright, airy gathering spaces are the highlight of the innovative new Viking Longships®, perfect for lingering over a shared meal or cozying up in a quiet space with sweeping river views. 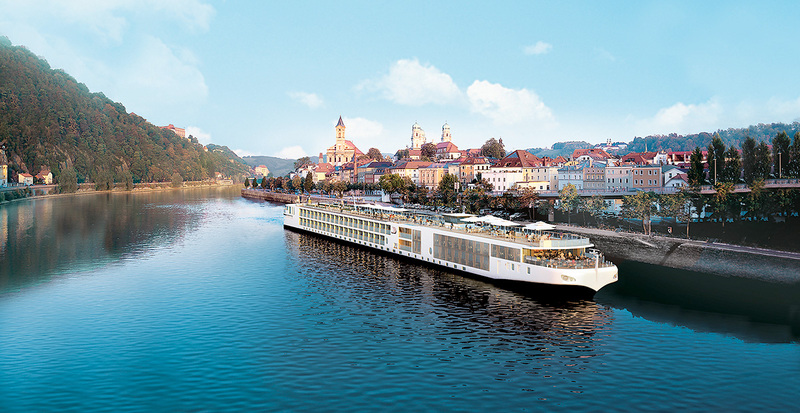 making Viking's innovative Viking Longships the most desirable way to see Europe’s great waterways. 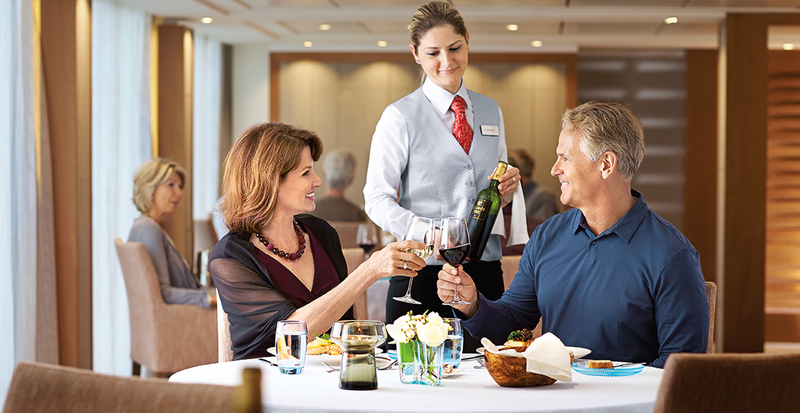 Attentive service, from dedicated concierges and friendly stateroom stewards to waiters who quickly learn your preferences and favorite wines, ensures that every journey is of the utmost comfort. Wherever you choose to travel, the local culture shines through onboard cuisine. With complimentary beverages included with your meals, every passenger can delight in favorite dishes and discover new flavors — from crispy wiener schnitzel and buttery parsley potatoes paired with an Austrian muscat to a delectable stir fry of Chinese long beans, baby bok choy, and lotus root conceived by celebrated chef Martin Yan. enjoy extraordinarily well-designed cruises that bring you closer to the cultures of the world. Created for discerning travelers like you. Designed to get you closer to your destination with large, expansive windows, and the ability to dock in the heart of small towns. Award-winning, state-of-the art sister ships. Every room is beautiful and functional, quiet and filled with light. Viking’s patented design allows for more variety than other ships. The most al fresco dining on the rivers, featuring regional cuisine and always available American classics. Genuine warmth and thoughtful attention from Swiss-trained, English-speaking staff. Immersive experiences on shore and on board, with an included excursion in every port. Brings you Local Life, Working World and Privileged Access. Viking built the river cruising category — and they offer the best experience, with all you need included plus the ability to customize. Even more ways to save. Economies of ship design, ownership of vessels and high standards all lead to increased savings with Viking. Contact us today to reserve your voyage of togetherness with Viking River Cruises.